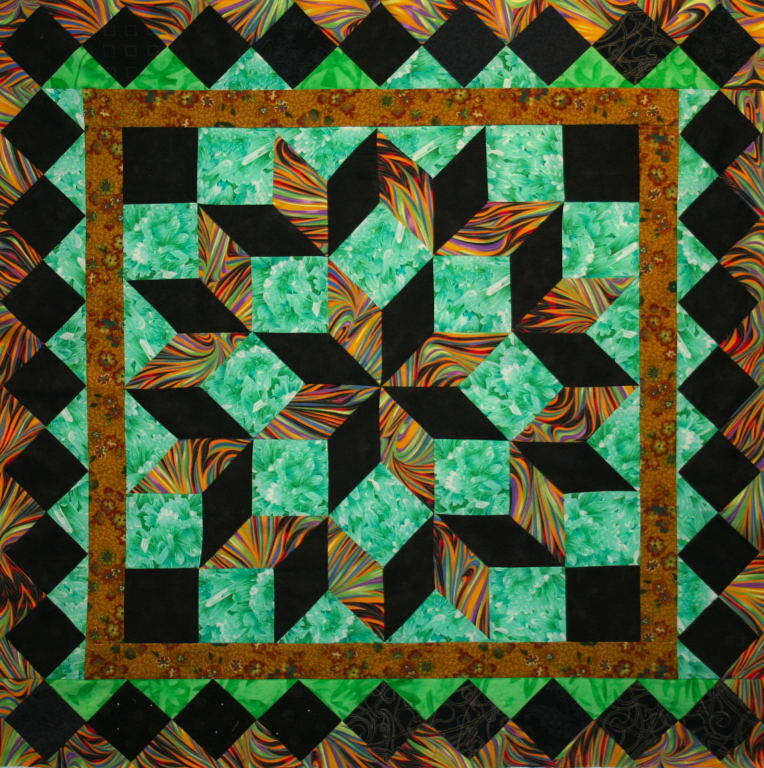 Carpenter’s Wheel is an expanded variation of Lemoyne Star block and is as old as quilting itself. 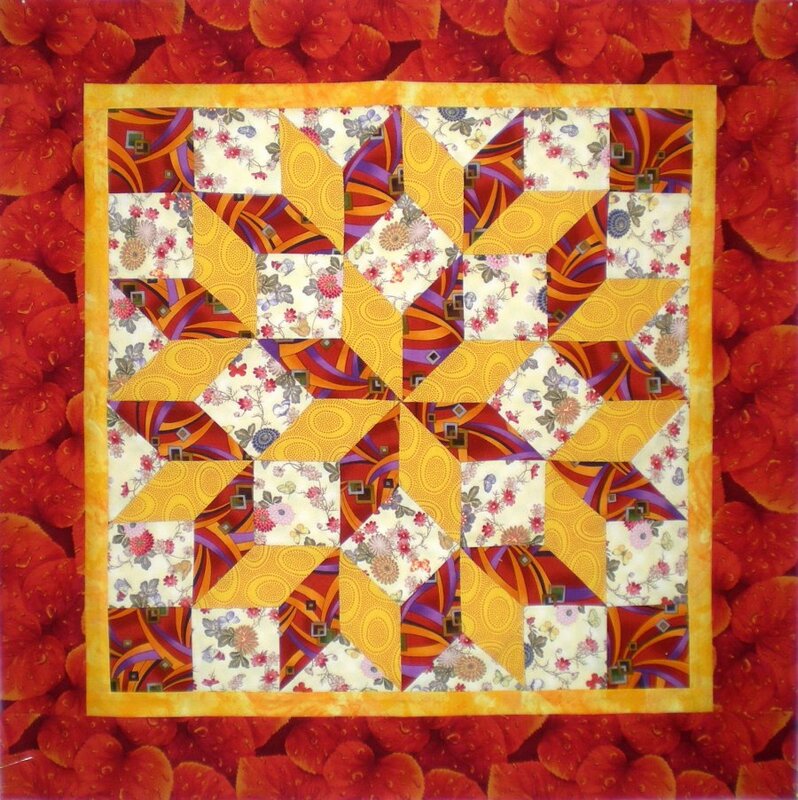 To make good use of one block I added a pieced border, however, you need not stop there! Go for an expanded border by putting the block on point or making several blocks then adding the border.